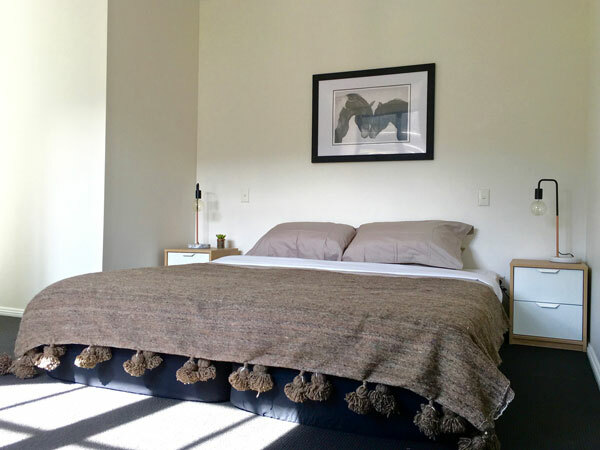 House of Ullr is a boutique chalet located in the heart of the Thredbo Village and conveniently located close to all the best mountain bike trails. * We offer secure lock up and storage of your mountain bike and equipment. Thredbo is one of Australia’s best-known mounting biking destinations and ranks high on most riders lists. Thredbo Mountain Bike Park offers epic alpine mountain biking for all ages and skill levels. With downhill tracks, cross country trails and skill parks, Thredbo mountain biking takes this popular sport to a whole new level – and elevation. Suitable for intermediate-advanced riders, this 10km trail starts at 1930 metres above sea level and winds down through the spectacular mountain landscape. There is plenty of variety and line choice for intermediate and advanced riders. We recommend you take some time to stop to take in the spectacular views – you won’t regret it. 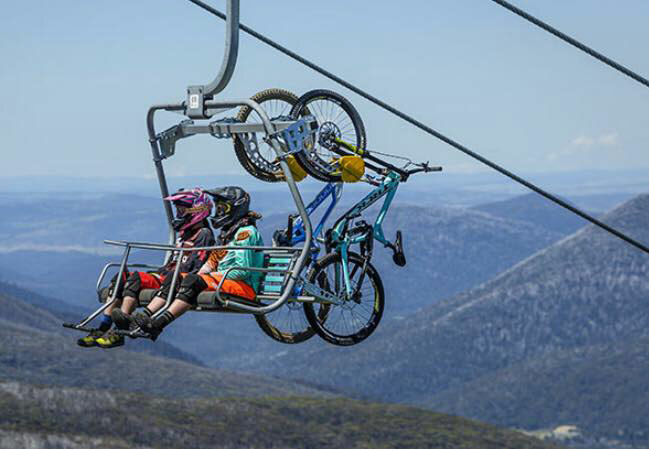 Perfect for riders wanting an introduction to downhill riding, the 4.5km Flow Trail starts at the top of the Kosciuszko Express Chairlift and meanders down through a single track of never-ending rollers and smooth berms – hench the name “flow trail”. Suitable for intermediate riders. This technical track is suitable for advanced riders and is best known as Thredbo’s signature mountain bike trail. Descending 600 metres vertically through tree-lined trails, riders are tested with off-camber roots, rock drops, jumps, wall-ride and other technicalities adrenaline junkies dream about. Please note that a full-face helmet is compulsory. This meandering beginners trail is suitable for riders of all ages, including children. 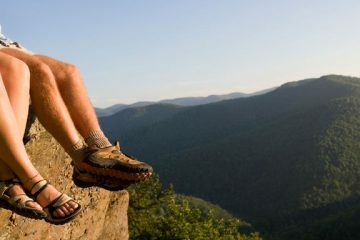 It meanders through the picturesque Thredbo valley, over suspension bridges, open grasslands and thick eucalypt forests. The distance ranges from 5km – 20km. The trail is well marked and picturesque rest areas are dotted throughout. Traverse through forests, alongside waterways, rockpools and across bridges on one of the cross country mountain biking trails including the Village Loop, Friday Flat Loop, Pipeline Path and Golf Course Lo0p. Fun for the whole family, there are MTB parks suitable for all levels where riders can test and hone their mountain biking skills and prowess. MTB parks include the Village Green Pump Track, Beginner Skills Park and the Valley Terminal Jump Park. Ask our staff for directions.